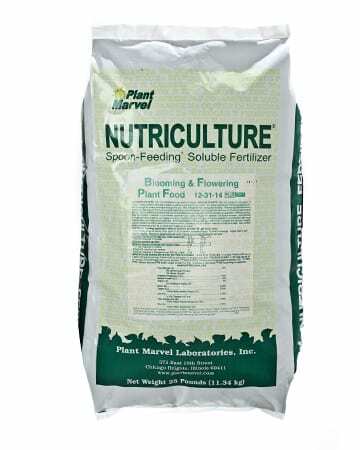 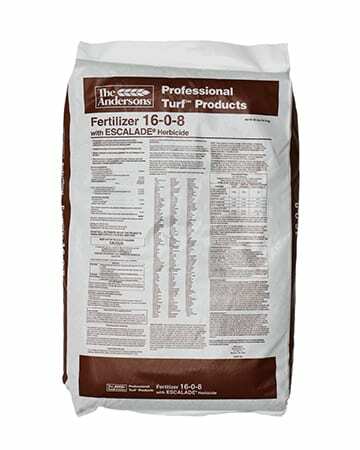 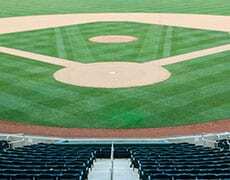 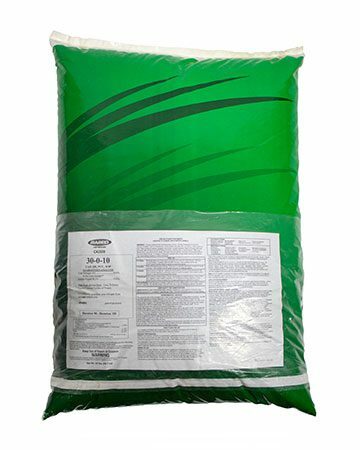 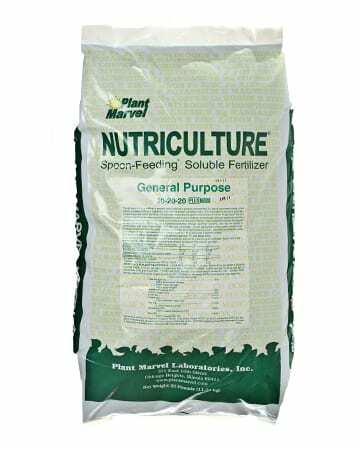 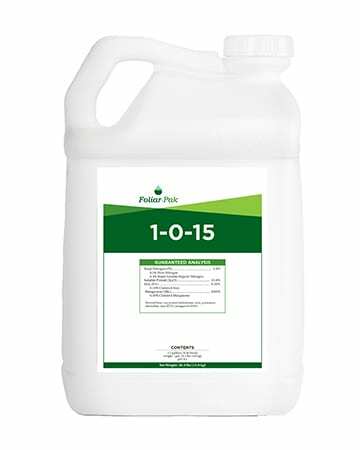 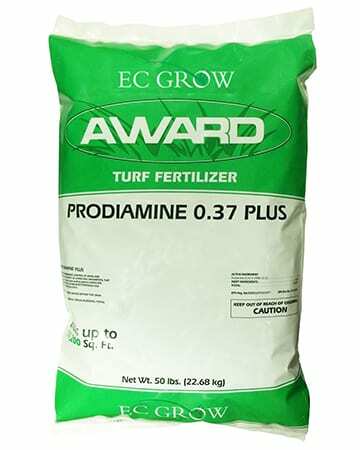 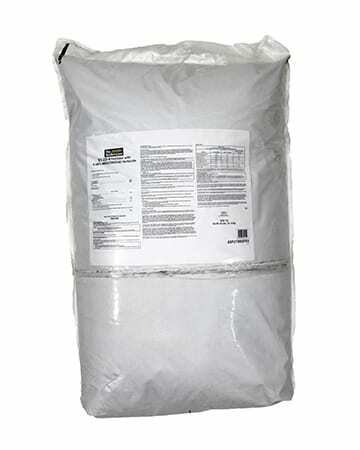 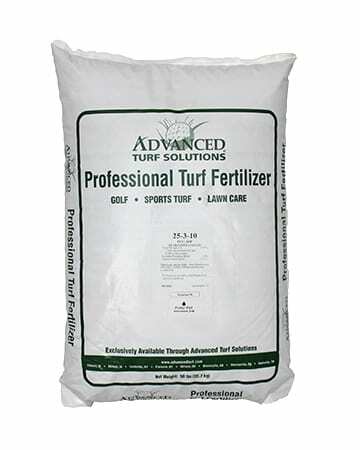 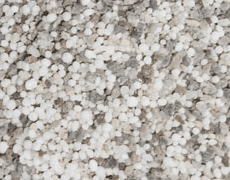 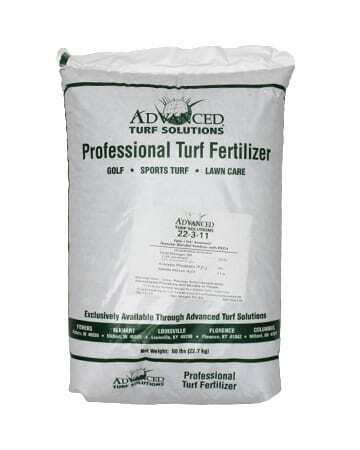 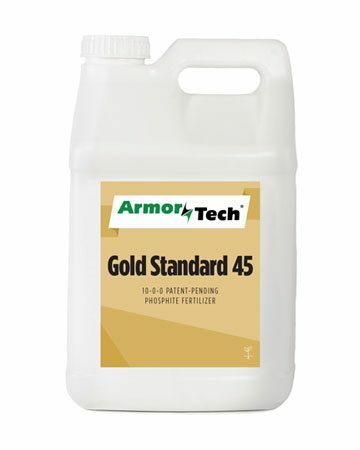 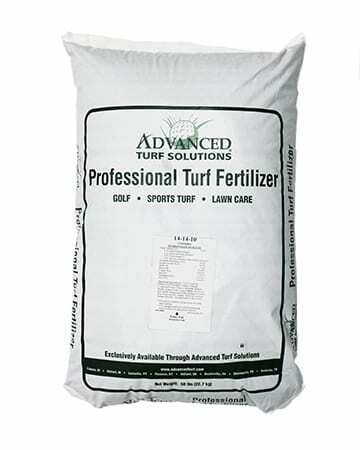 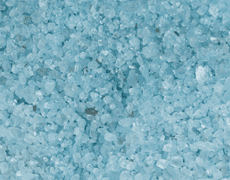 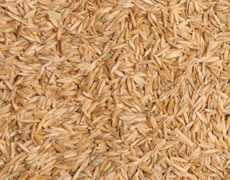 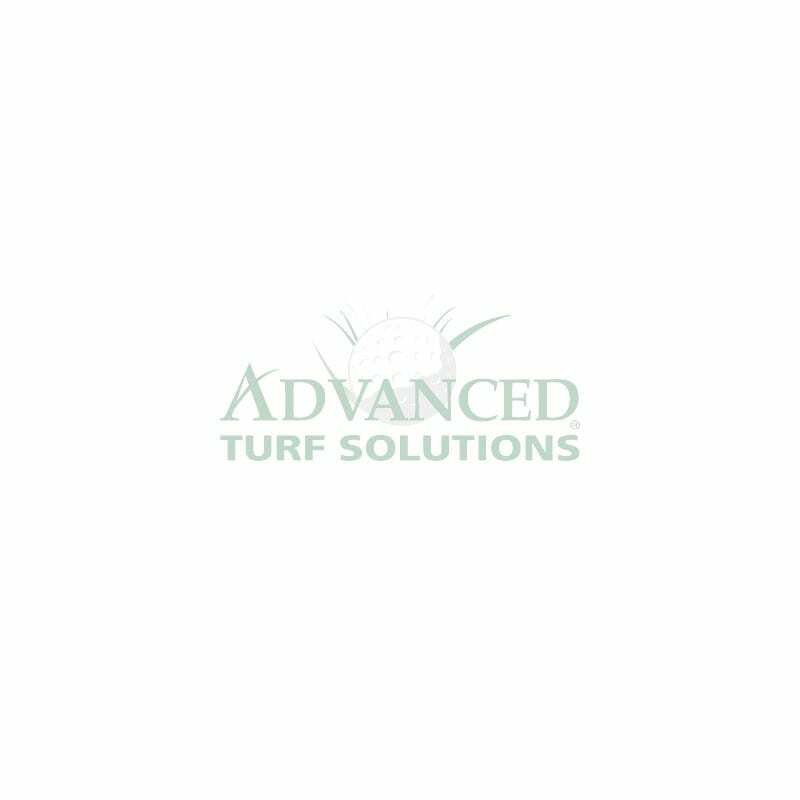 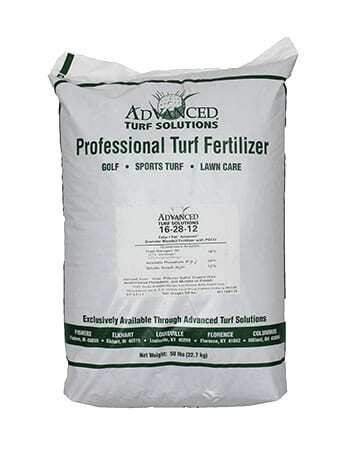 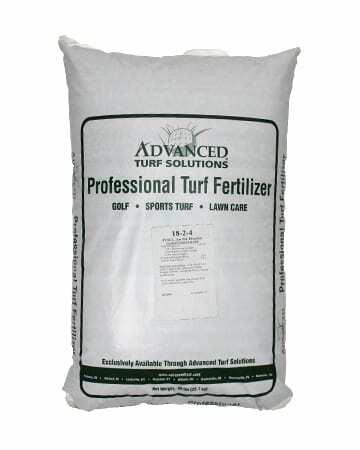 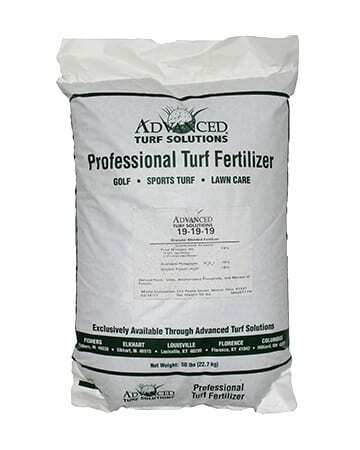 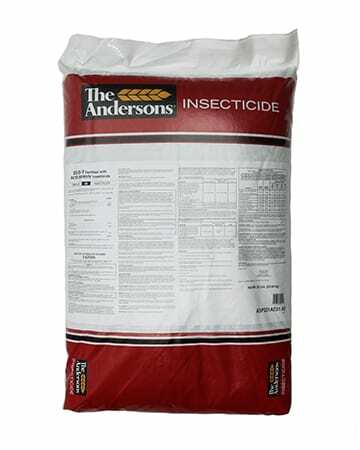 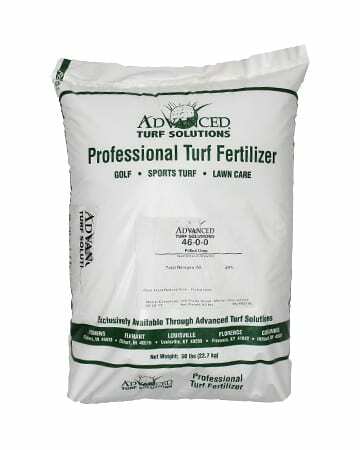 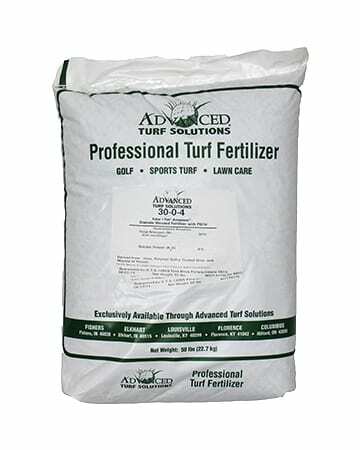 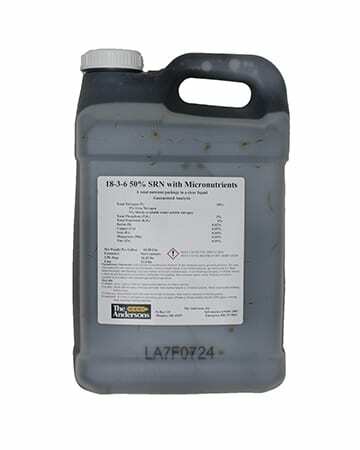 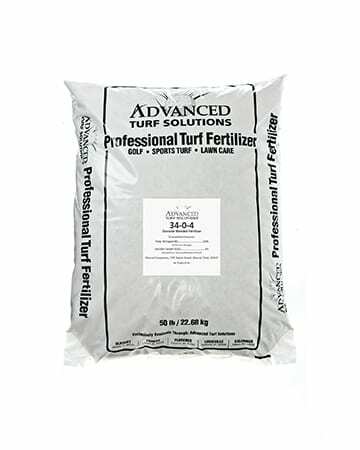 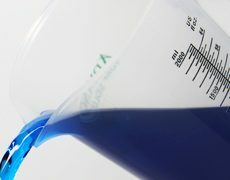 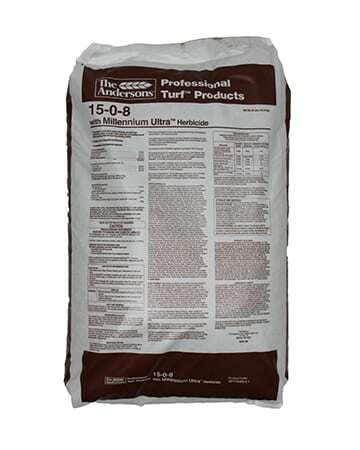 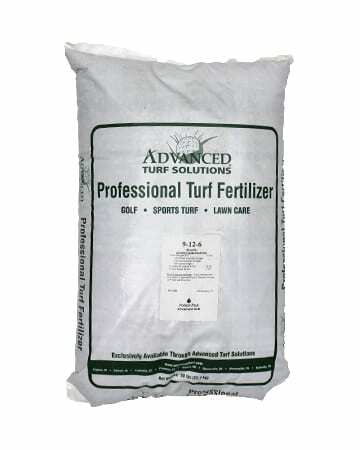 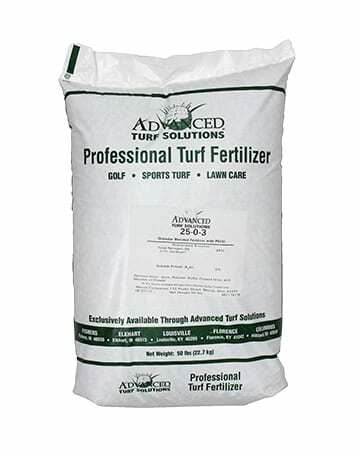 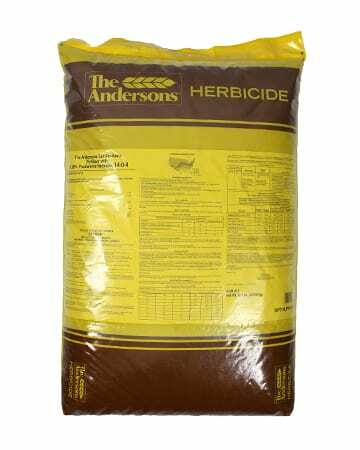 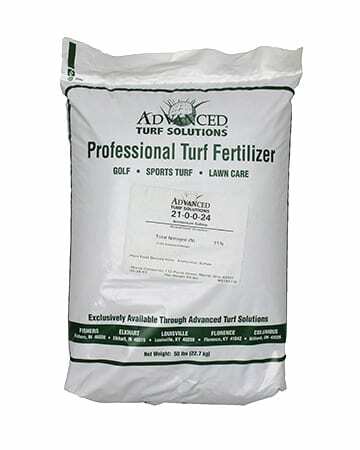 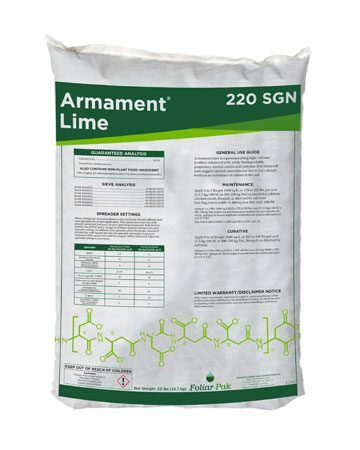 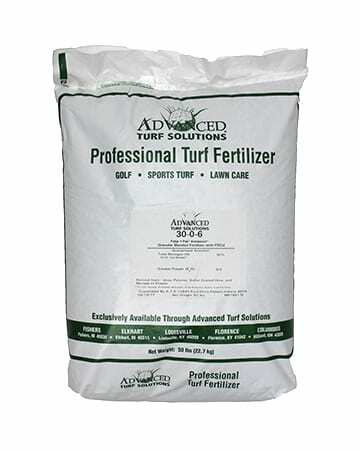 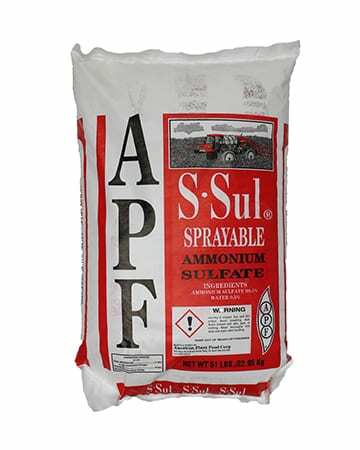 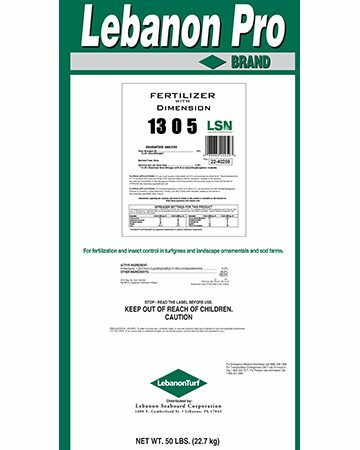 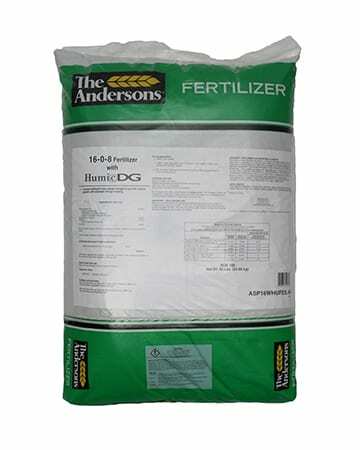 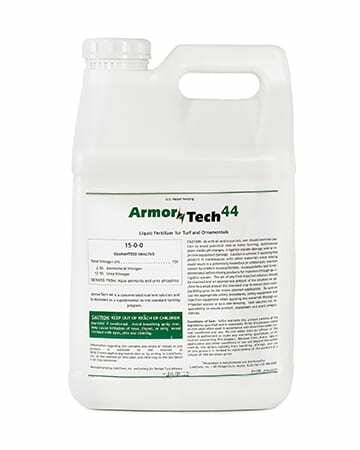 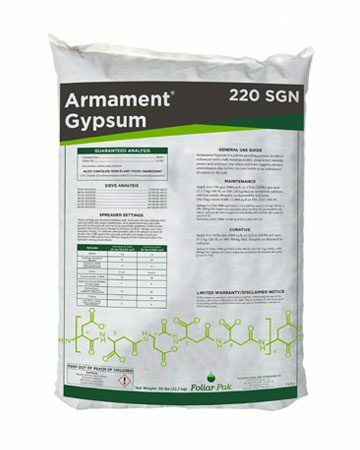 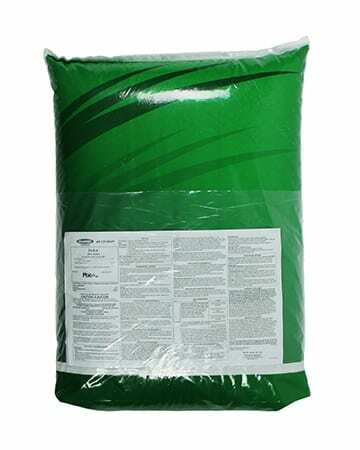 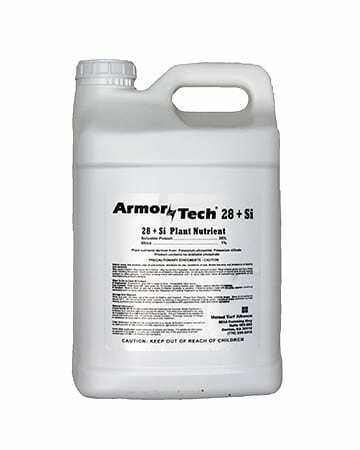 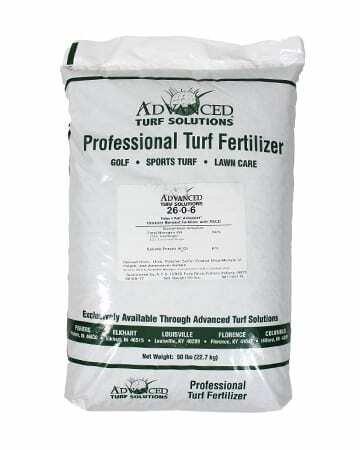 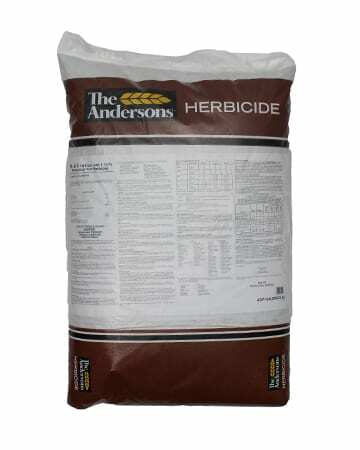 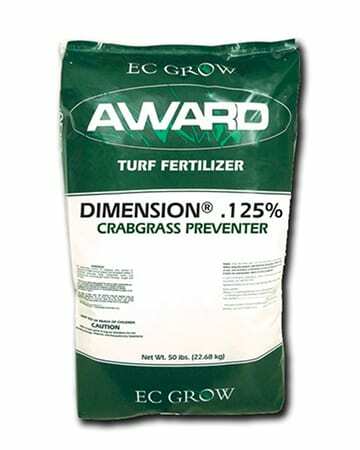 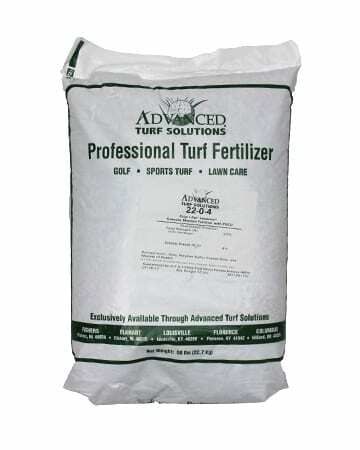 For healthy, green lawns and thriving trees and ornamental plants, Advanced Turf Solutions offers a broad selection of plant nutrition products in granular and liquid options. 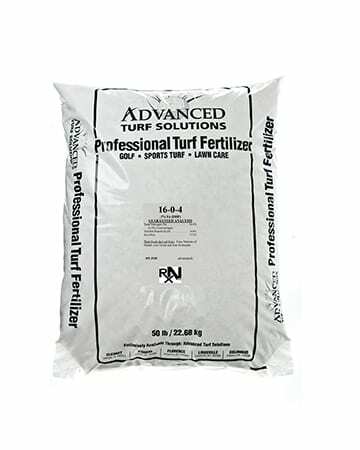 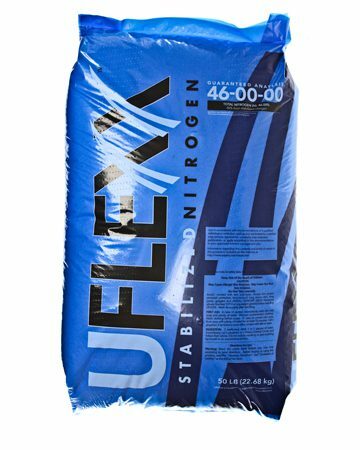 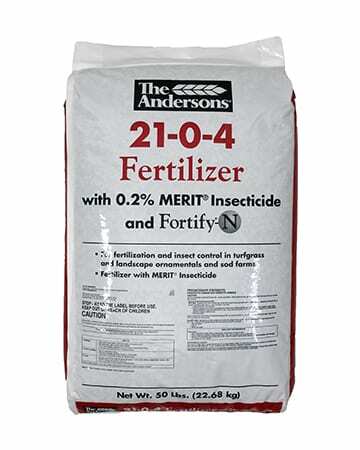 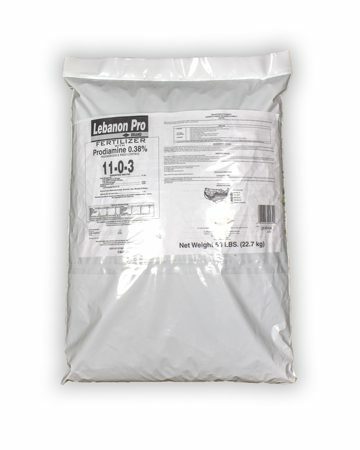 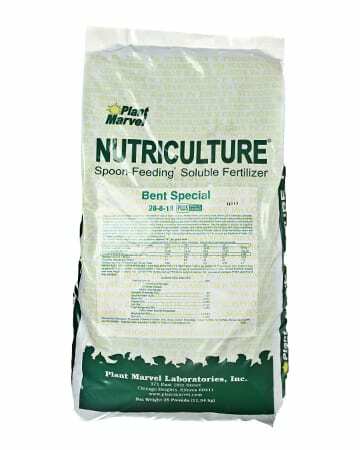 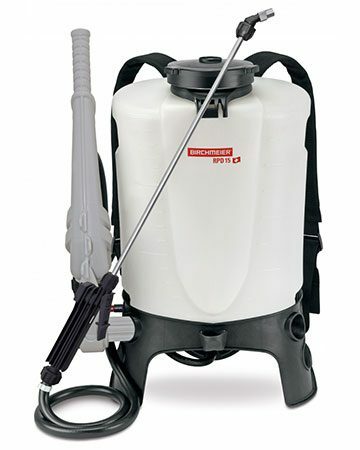 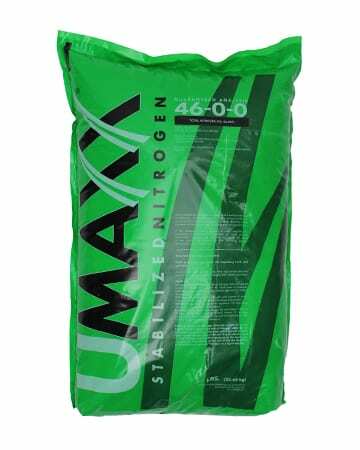 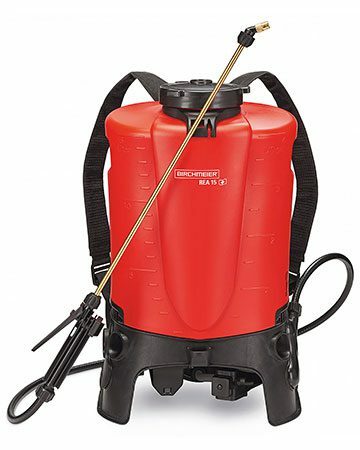 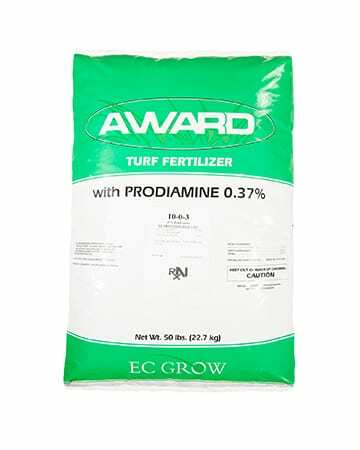 If you're rejuvenating a damaged lawn or establishing one from seed, we offer the latest fertilizer technologies to get the job done faster. 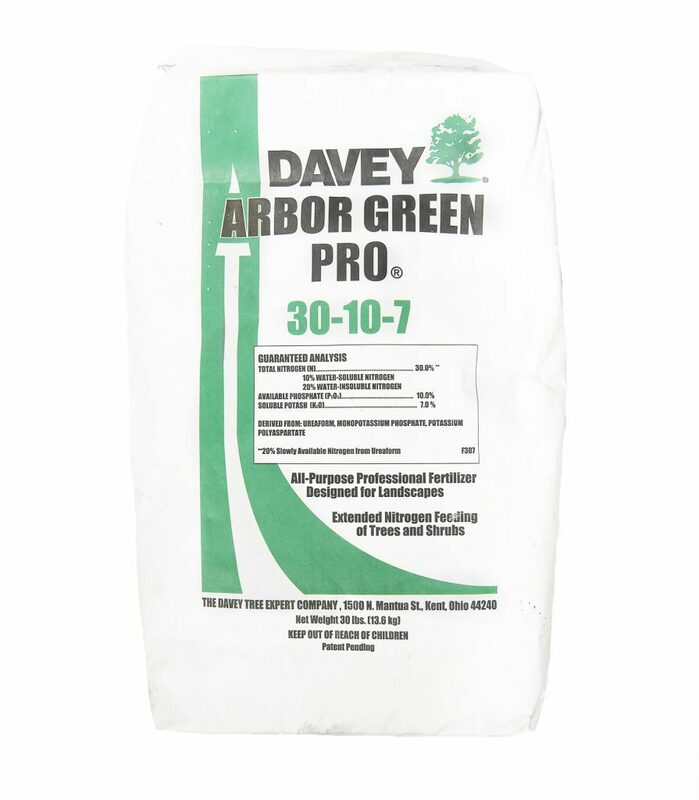 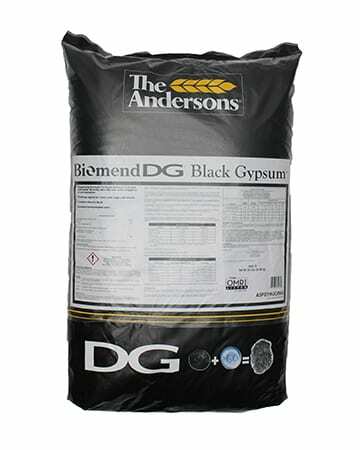 Our selection of landscape fertilizers and bionutrients will promote vibrant, beautiful blooms and healthy plants all season long. 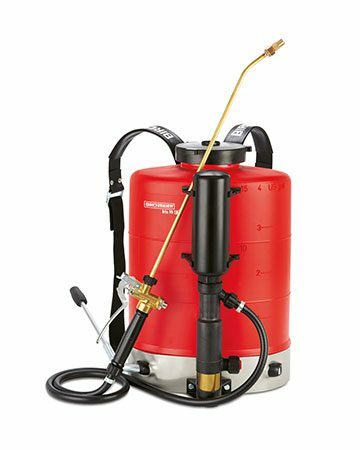 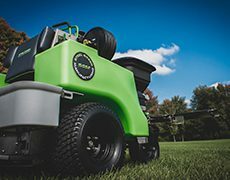 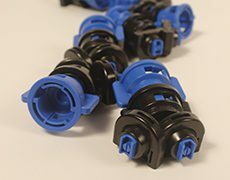 Whether you're a lawn care operator or a do-it-yourself homeowner, our experienced sales representatives will help you solve your toughest turf problems.